On both the left and the right, trust in mass media institutions is at an all time low. The reasons for this are complex and nuanced (capitalism). 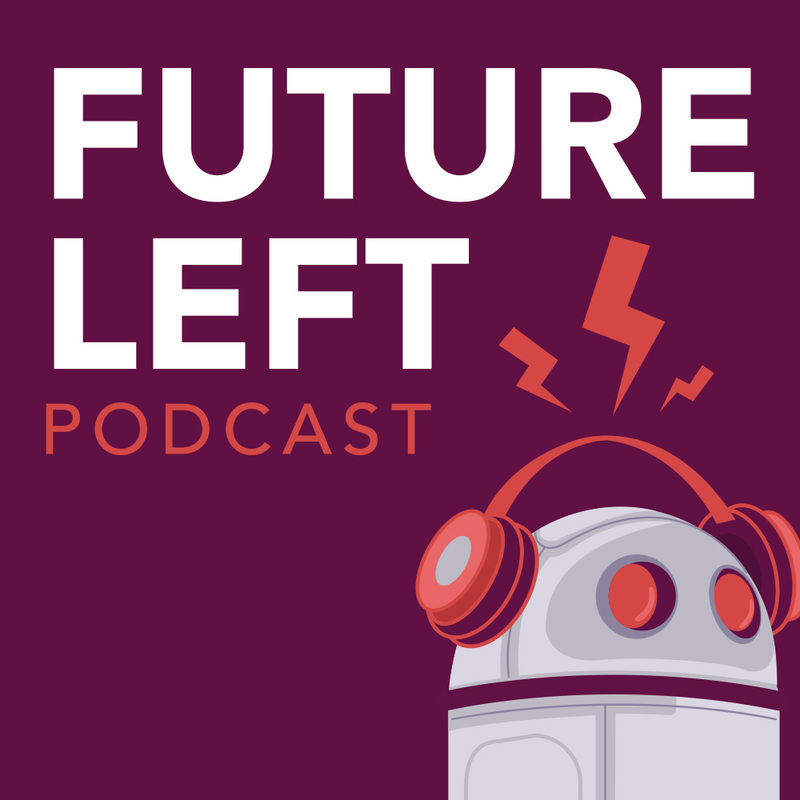 We discuss the five filters of mass media described by Noam Chomsky and Edward S. Herman's Manufacturing Consent, as well as some alternative media models that might look more promising (fully-automated intergalactic communism). Check out Al-Jazeera's neat (if a little weird) cartoon on the five filters of mass media as narrated by Amy Goodman. And check out these links below about commentary on media failures and possible solutions below. And because I cannot tell a lie: here's a picture of Ford Fischer.